Rigid-flex and Flex PCB Design Services. Get expert engineering and design help for your next complex project. Our team of experienced engineers and designers help small to large businesses solve their flex and rigid-flex PCB design and technical challenges. Test out our design team with simple single-sided board to your most complex multilayer flex circuits. We will provide you with unmatched quality throughout the entire design and manufacturing process. Our design and engineering services are a cost effective solution with a high return on your investment. Has your previous flex PCB supplier gone out of business and you are now stuck needing to order more boards but you don't have any artwork or electronic data? We have seen an increase of this scenario as the PCB industry continues to consolidate. Let Flex PCB create new electronic data from whatever you have: old boards, drawings (DXF), films, and 1-to-1 paper plots. With our years of experience, we will make sure that everything is recreated properly and the final product is to spec. 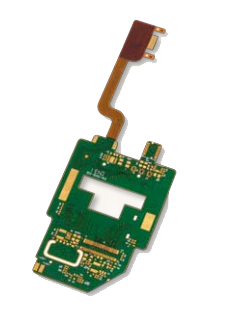 Flex PCB has the expertise required to meet the highest industry standards to design flex circuits for every market segment, including automotive, medical, telecommunications, computer and storage, industrial, and commercial products. Please contact us or call to learn more about our various flex PCB engineering and design services. We look forward to working with you and your team. 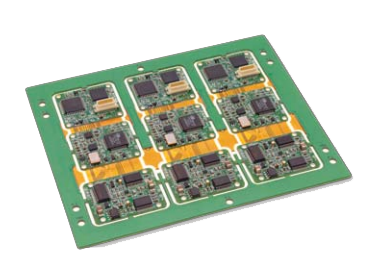 Professional cost-effective rigid-flex and flex PCB design and engineering services.